How Congress, TDP Have Turned Kodandaram Into A puppet? 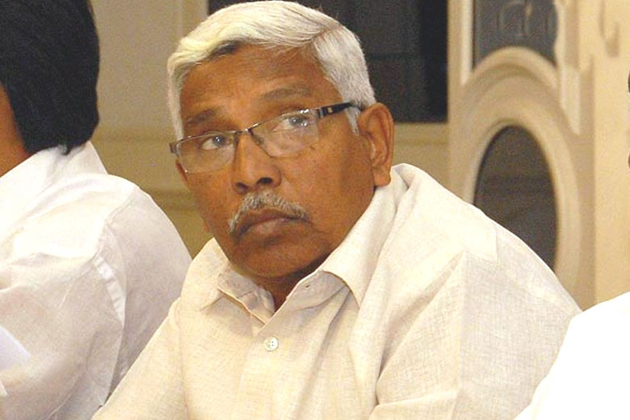 The latest buzz about Kodandaram is tha both the Congress and the TDP are planning to make him the convenor of Maha Kutami. He will have to handle the four parties and all their contradictions. This means that he will have to spend more time in coordination and management and less and less time on his own party. This is more a burden on him rather than a responsibility. Even Kodandaram knows how difficult it is to run a political party. He knew right from the day when he stepped down as the JAC chairperson and launched Telangana Jana Samithi. As JAC convener, he commanded lot of respect and was considered No 1. He worked with major political parties like the TDP, BJP, CPI and the TRS. But, as party chief, he had to work out the nitty gritty, which was very difficult. Also, his past is coming back to haunt him. Both the TDP and the Congress used him as tool to attack the TRS during the 2014 elections. This has only served to widen the differences between the TRS chief and Kodandaram. After this, things deteriorated very fast and they became arch rivals. Now as convener of the Maha Kutami, he may have to spend less time on his own party. This only means that he would become a party-less leader and a puppet in the hands of the Congress and the TDP. This will also end the speculations that he might become the Chief Minister in the event of the Kutami winning the elections. Now, his role is that of a trouble-shooter and nothing pretty much else. Will Telugu's Forgive Babu-Congress Alliance?